Deepak, true to his name is always a source of brightness in the Java Development team at Aureus. Focus & dedication are the two best attributes of him. Forgets about everything when work comes. 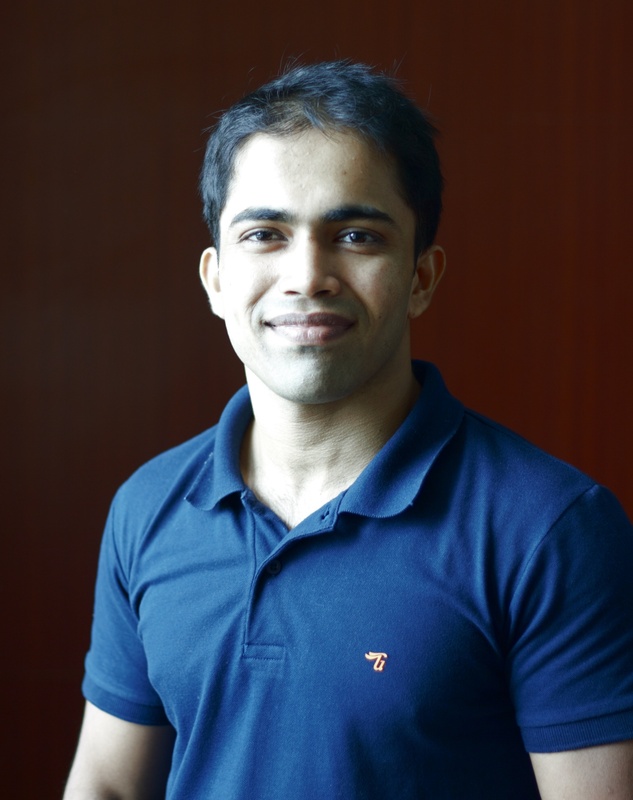 Deepak has 2+ years of experience after completing his Bachelor of Information Technology from Goa University.